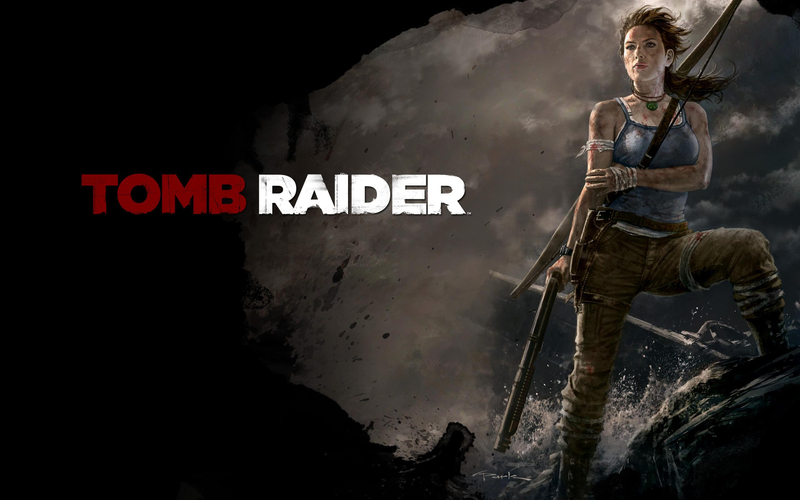 The second big reboot of the year Tomb Raider one of the first ladies of gaming is getting a fresh start. Unlike DMC there was a lot of positive buzz surrounding the new realistic look of Lara Croft and the new direction the series was taking. The big question is that Lara look the only thing that’s new or will the game feel like just another Tomb Raider? Released late last year and one of the Game of the Year nominees Ubisoft’s Far Cry series returns. Far Cry has always raised the bar in terms of graphics, scope and the first person perspective. Far Cry 2 stood out by adding more realism than seen in shooters. Far Cry 3 scaled back realism for convenience but does that make it a better game? 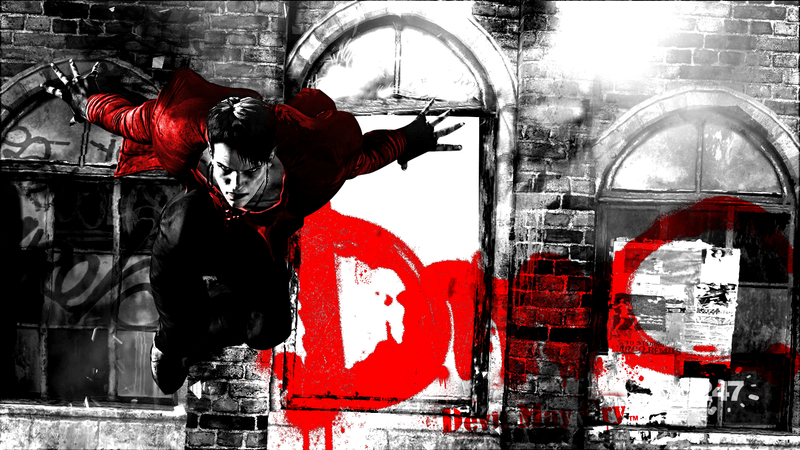 There was a lot of flack when the reboot to Devil May Cry was announced mainly due to Dante’s new look. Ninja Theory the team responsible for Heavenly Sword and Enslaved Odyssey to the West has taken the reigns of the beloved demon hunting series. They have added a lot of western influence in an attempt to modernize the game’s gothic feel. Has Capcom’s risk paid off or should they have left everything alone.